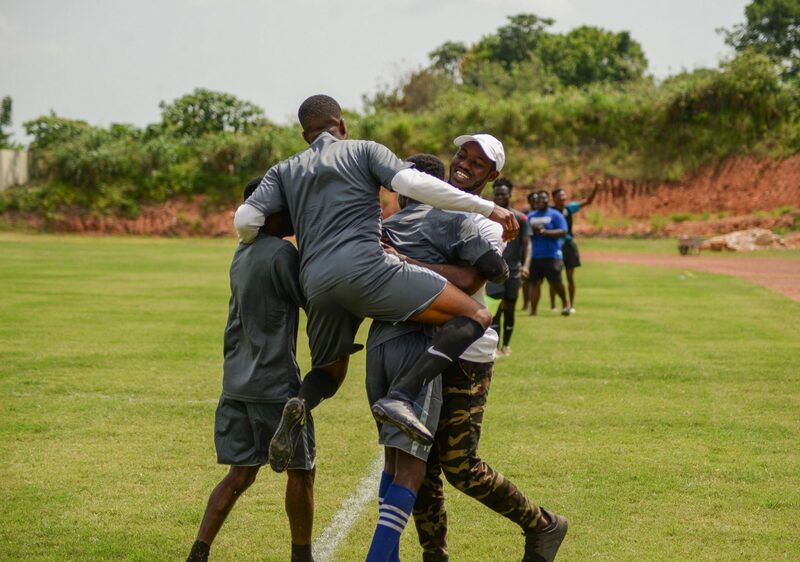 By the time the final whistle went to close the final game of the day, a good three hours after the first game on a hot Saturday afternoon, there were still enthusiastic pockets of students left stands, many of whom had not just come to see the Ashesi men and women’s team square off against opponents, but had also come to celebrate what might as well as be a historic day at Ashesi the official opening of Ashesi’s sports center. 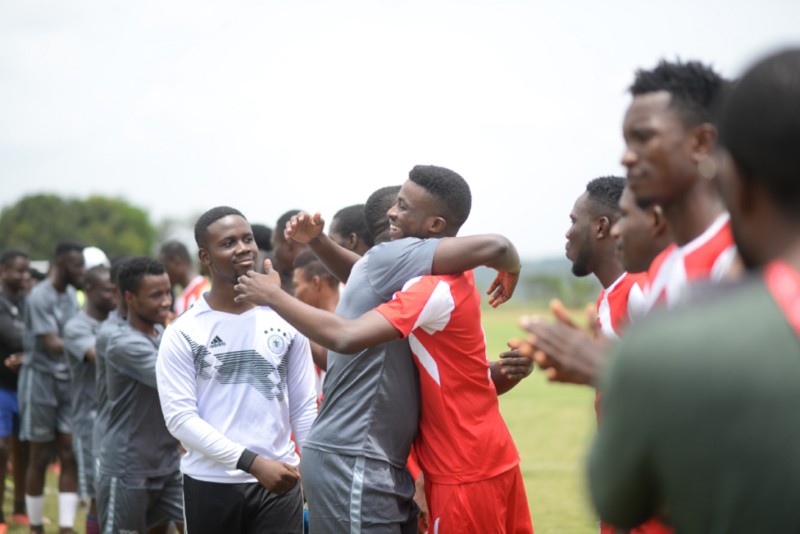 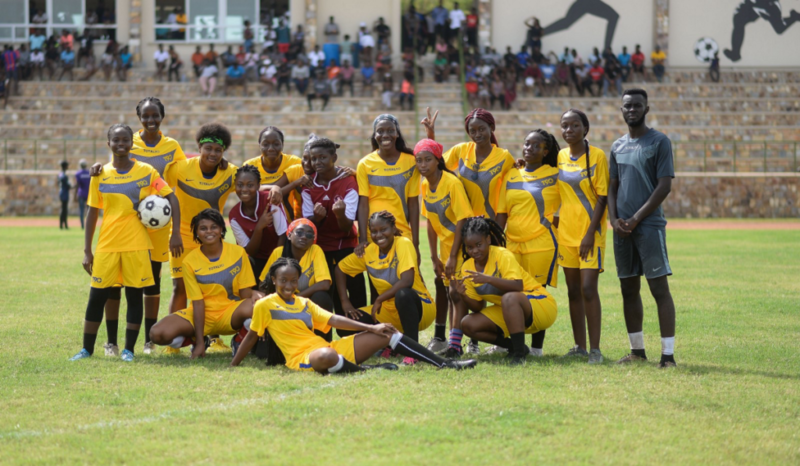 And to mark this, the Student Council held a brief tournament showcasing Ashesi men’s and women’s football teams squaring off against the Multi-media Ghana team and the Nimobi Warriors team respectively. 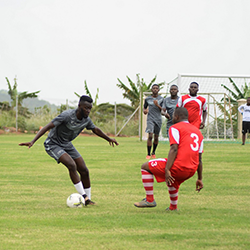 Over the years, more and more students at Ashesi have taken to sports and other extracurricular activities to balance their school work. 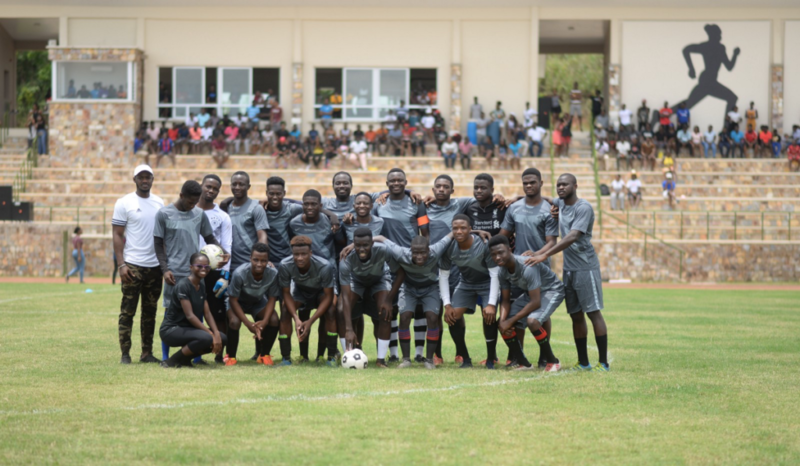 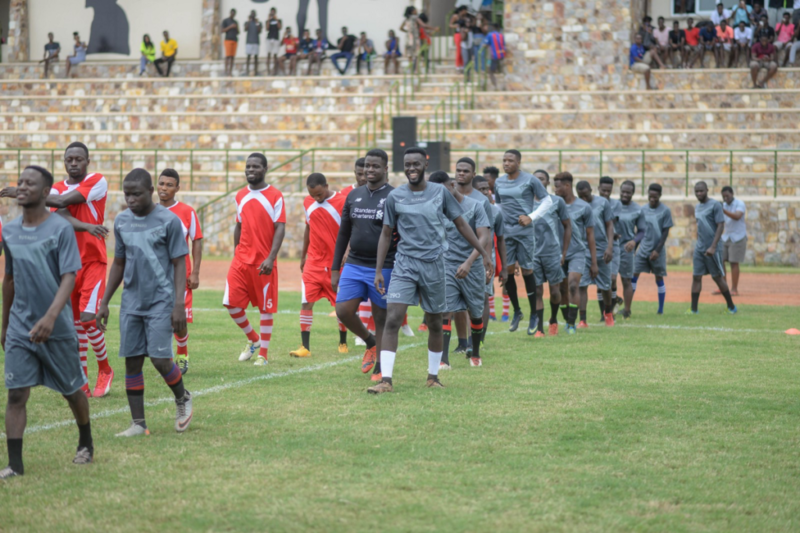 However, for football, Ashesi had the absence of a field had posed a challenge. 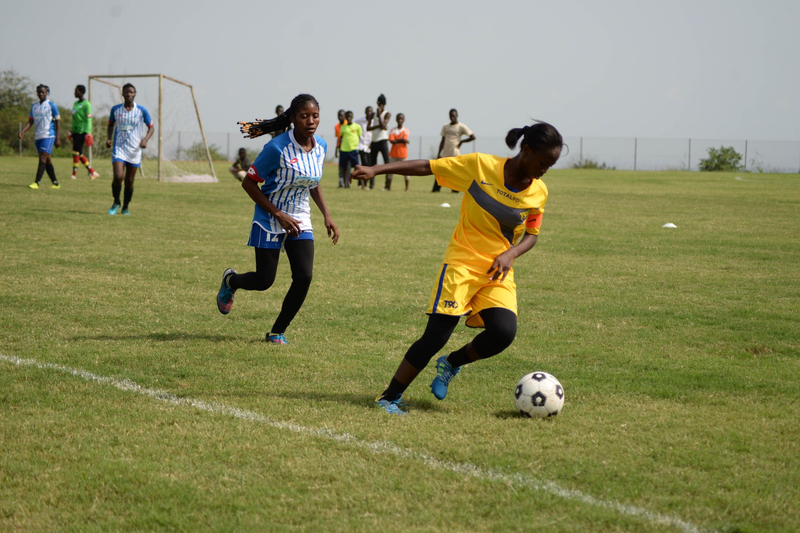 After sharing the town’s field since moving to Berekuso, the school finally has a pitch on our home. 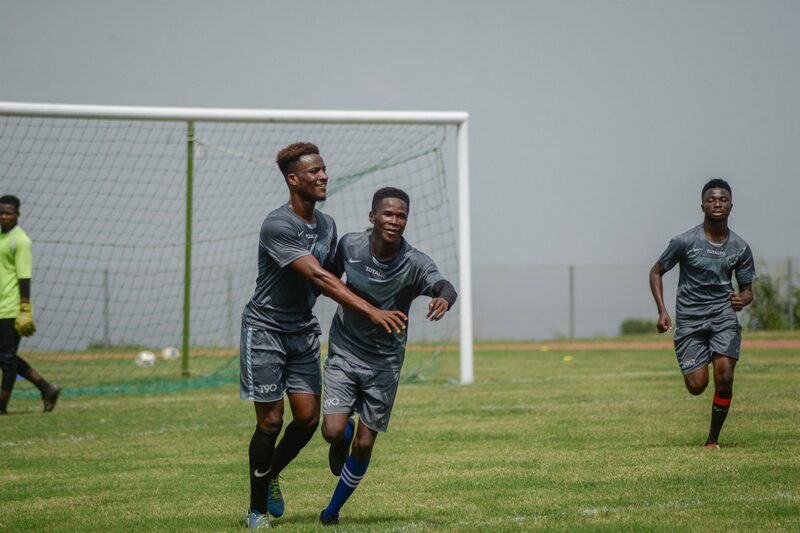 “This sports center with the aid of the sports committee would be used to make sports a respected barony in Ashesi, giving room for students to enjoy sports and at the same time get work done,” shared Samuel Fordjour, Sports Chairperson at Ashesi. 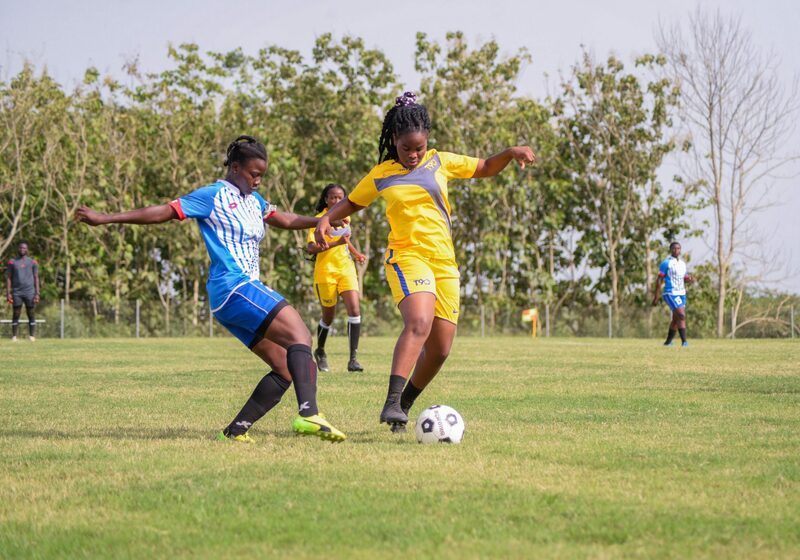 The tournament proved an exciting opening as the men’s team won their game, while the women narrowly lost by a goal to the Nimobi Warriors in a hard-fought match.